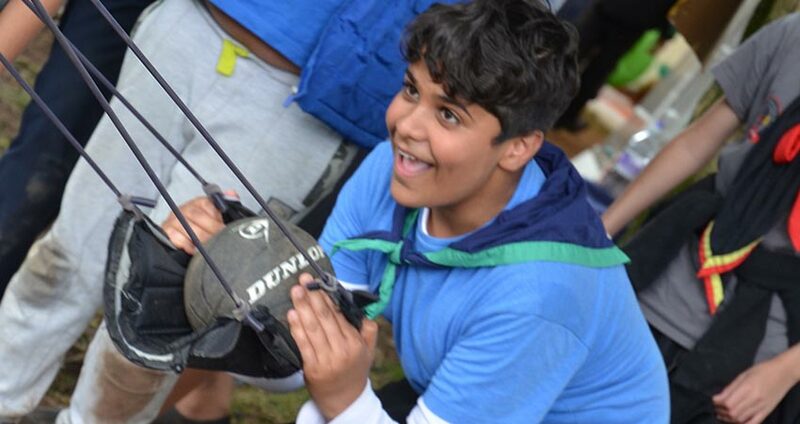 First organised in 2005, the UKMSF Young People’s Camp (YPC) is an opportunity for Muslim Scouts all over the UK to gather for 4 days on 1 campsite to experience an energetic programme full of fun! The programme designed to let members experience camping, challenges, activities, and spiritual reflections. As the demand of this highlight event continues to grow, from 2018 the YPC will split to a North event and South event. Introduced in 2007, the annual MSF Olympics hosts approximately 2,000 people, attending a 1-day olympic style sports event with the opportunity to compete with each other in a wide range of track and field and scouting skills and represent their city and groups! Originally introduced as an annual one-day event to cater for the whole of UK, the event’s popularity has lead it to evolve into 2 separate events for the North and South. More than 1,650 Muslims, including a strong overseas contingent, attended a 4 day camp in July 2017 for the 1st International Muslim Scout Fellowship Jamboree. There were various themed zones – Urban, Desert, Ocean, Rainforest and Mountain; a variety of educational activities, as well as handling birds of prey and tarantulas. This was all in addition to the more usual exciting scout activities such as rock climbing, obstacle courses and high-ropes. 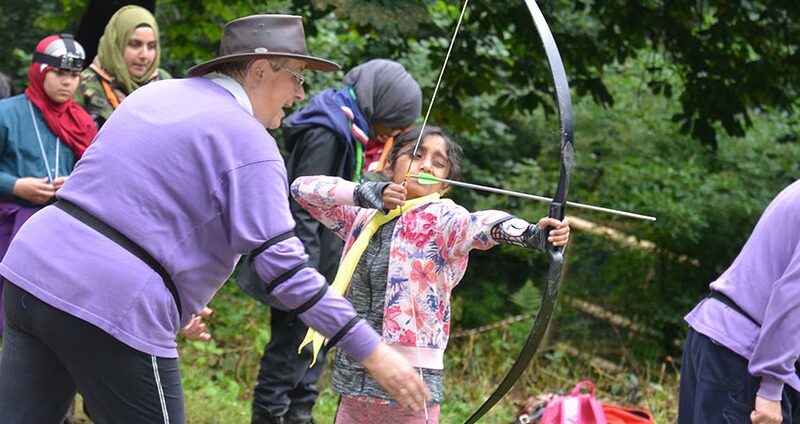 We hold two annual training weekends, one each in the North and South, delivering the Scout Association’s approved training programme through qualified instructors. 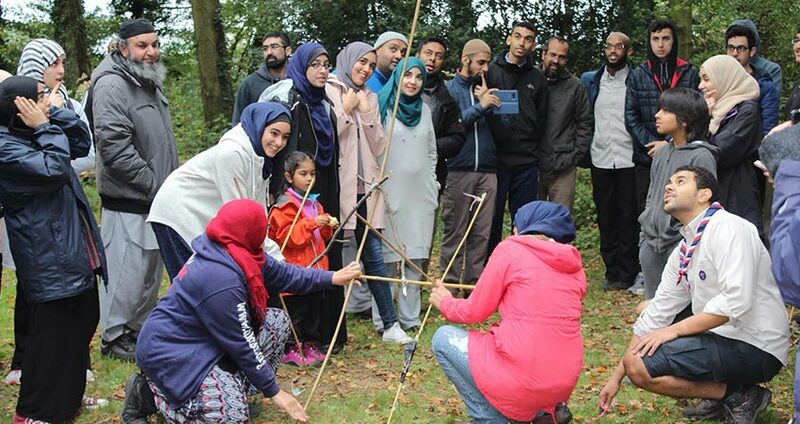 The training weekends are delivered in the format of a residential camp, providing an opportunity for adults to develop and grow their Scouting leadership skills while living through the scouting experience themselves in a Muslim friendly environment. 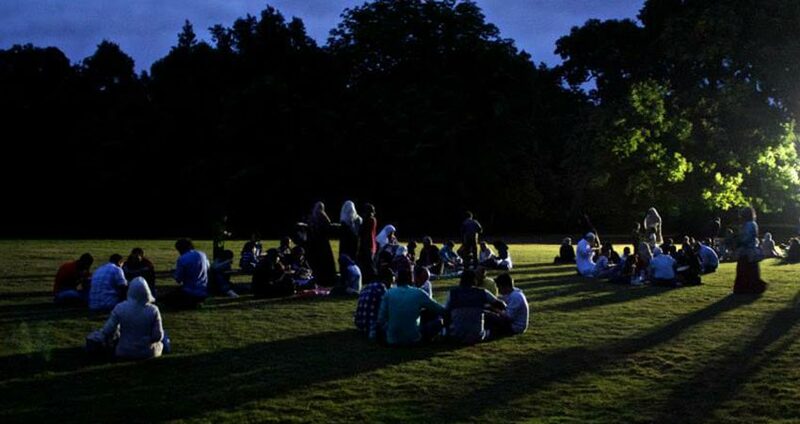 Iftar Under The Stars, launched in 2013, aims to help build the awareness of scouting around the UK and bring families together whilst embracing the outdoors during the blessed month of Ramadan. The event puts on display some light fun, scouting activities that the whole family can engage in together even whilst fasting. With activities ranging from highly demanded archery and rifle shooting, to scouting traditions of fire lighting, to calming cultural activities such as calligraphy, there is always something for everyone. 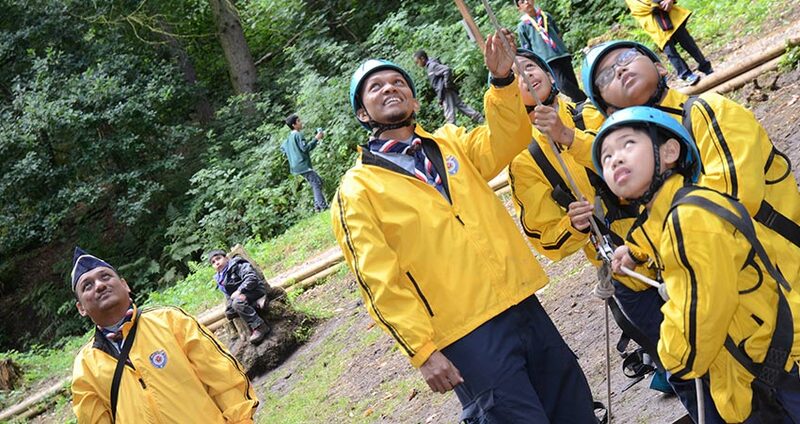 Scouting aims to develop its young people into the leaders of tomorrow. Explorers, aged from 14 to 18, play a central role in fulfilling this aim, which is why UKMSF annually hold national activities for Explorers, aged 14-18 such as, camps, trips, and workshops. An annual explorer camp is held in the first term of the new year which focuses on developing individuals by offering a balanced and challenging programme through the weekend, followed by termly activities.